There's a lot of things to admire about the 2019 Ford Edge, especially when it comes to its appearance. On top of updates, enhancements and other improvements to the trim, there are eleven exterior color options and a decent amount of interior ones too. 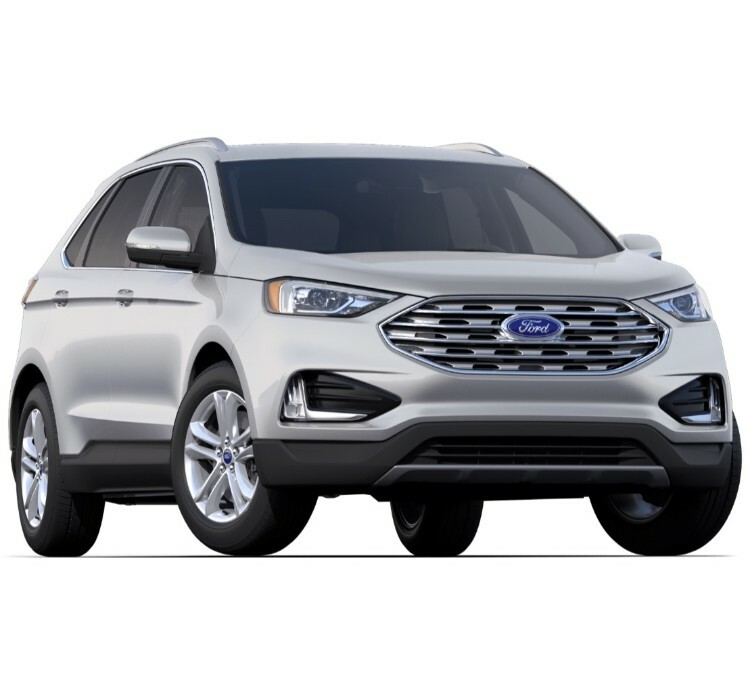 Because of that, the 2019 Ford Edge has a lot going on for its appearance and that's before you even open the hood to check out the mechanics. With all of that in mind, however, many people may want to check out what kind of colors are available; after all, sometimes the color of a car make the slightest difference when it comes to which car you end up choosing to buy. When it comes to the new Ford Edge, there are some high-quality colors on offer to choose from. As we mentioned above, there are eleven different colors to choose from when it comes to the 2019 Ford Edge's exterior. Similar to many other makes and models, though, some of these are limited to a select few trims. 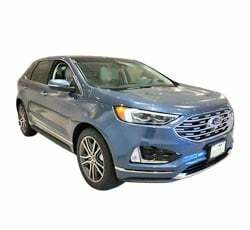 But first, the colors that are available across all four of the new Ford Edge's trims.There are currently only three colors available across all trims; namely Agate Black Metallic, Ingot Silver Metallic, and Magnetic Metallic. While each are high-quality, the three help give off somewhat of a monochromatic look to the colors available, being black, light gray and dark gray respectively. Each of these are great on their own, but it may limit your choices if you're looking for something a little more colorful. Adding to this monochrome is Baltic Sea Green Metallic, which is more of a gray with a slight green tint, despite its name. On top of that, it's only available for the SEL and Titanium models. Stone Gray Metallic, available for the SE, SEL and Titanium models, also furthers this overall feel by offering an off-brown gray color. Oxford White completes this by offering a luxurious white color, despite only being available for the SE and SEL colors. There are a number of color choices that are outside of this black, gray, white spectrum. The most notable of these is the Ruby Red Metallic Tinted Clearcoat, which brings a luxuriously deep red color to some of the models. Because of that, it brings an incredible shade of deep red to the Ford Edge, it's not available for the base model but can come with anything from the SEL upwards. A Burgundy Velvet Metallic Tinted Clearcoat also adds a deep and luxurious color to the exterior that adds even more flavor an already great looking exterior. It's no surprise then that it's only available for the SEL and Titanium models. Blue Metallic adds a new twist to the SE, SEL and Titanium models, giving them a timeless deep blue hue. Ford Performance Blue Metallic, which is available solely for the ST trim, adds a unique brighter blue shade to the options and rounds out the list of exterior colors available. 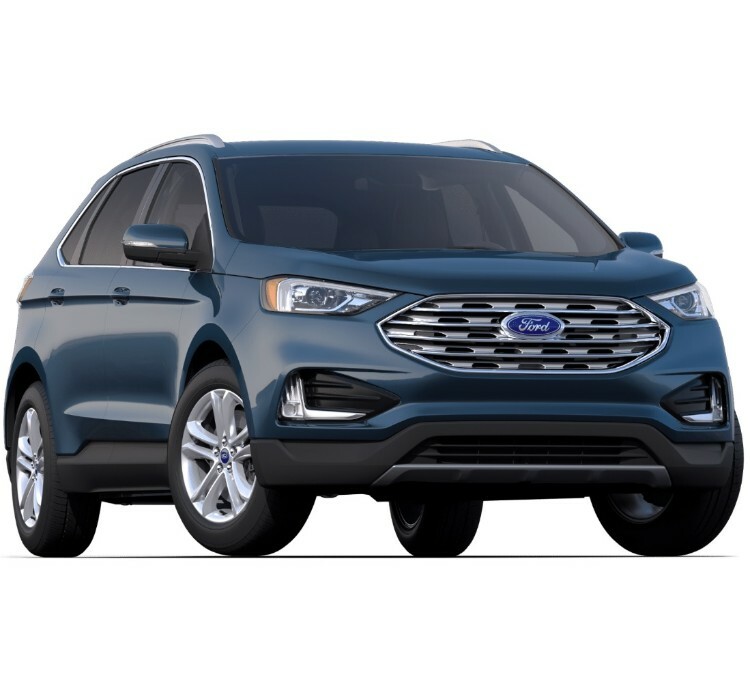 In contrast to the exterior, there are a lot fewer color options available for the 2019 Ford Edge's interior. 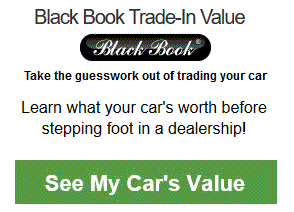 But, that's normally the case with many makes and models regardless of the year. In total, there are four different colors to choose from across the four trims. The most standard of these is Ebony, which is available across all trims. However, this option doesn't stand out too much because it's standard across many vehicles. Aside from Ebony, though, each of the other colors are very limited in terms of which trim they're available for. Dune, a light gray color, is available for the SE and SEL trims but isn't available for either of the other two. Furthermore, Ceramic follows the somewhat monochromatic options by offering a gray that's noticeably darker than Dune. Being very limited, though, it's only available for the Titanium trim. Cognac, the stand out color for the 2019 Ford Edge's interior, continues this trend by also only being available for the Titanium trim. However, it does offer a little bit of variety compared to the other available color options due to the fact that it offers a luxurious dark gold option to the interior. Aside from what we've mentioned above, there aren't many other color options available for the new Ford Edge which is quite the shame. This is because the color selection suffers from many of the same problems as many other vehicles; namely the lack of proper variety. This can be seen on the exterior even though there is a decent choice; unfortunately though, many of the color options can come across as monochromatic when looked at together. This is even more unfortunate when it comes to the interior. Despite have four colors on offer, limitations mean that each of the trims have at most two options to choose from. It's even worse when you look at the options available for the ST trim, which only has the standard Ebony black color available. 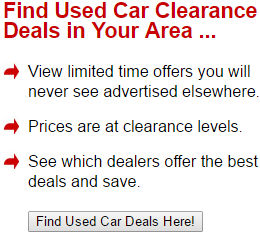 This is a shame due to the fact that it's the highest end trim on offer and only comes with a basic black interior. Because of that, Ford may benefit from having a few more color options available, or even by making the existing interior colors available for more than one or two of the trims. On the exterior, the 2019 Ford Edge may look at whole lot better if there were more options than a number of black or gray variations. Having said that, many of the color options do lend a sense of class and luxury to the car which can be felt even from the first glance.